Coming soon: A carefully curated listing of adoption agencies for the world’s most popular dog breeds. A comprehensive listing of the caretakers of America's most popular dog breed. Loyal, brilliant, athletic and protective, the German Shepherd has solidified its standing as one of America's most popular breeds. 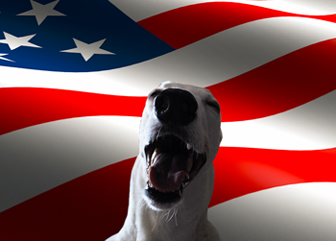 A comprehensive list of Greyhound adoption agencies from around the globe.